Whatever you're doing today, whether it's counting down the minutes at work while the weekend beckons or hurtling your way through a paper which should have been written a week ago, it's never bad to have something that helps you carry that load. Let today's Bastaixo for you be the funky sounds of the band Stuff. A work buddy of mine (and a gnarly bass player himself) passed me along this video of a live set of them playing at the Montreux (Switzerland) Jazz Festival in 1976 and it's the perfect way to make an hour fly by today. Based in NYC, Stuff were great musicians in their own rights and had five albums go Gold in the US (and one went Platinum in Japan!). They were also sought after backing musicians and played with artists from Paul Simon to Aretha Franklin and John Lennon. 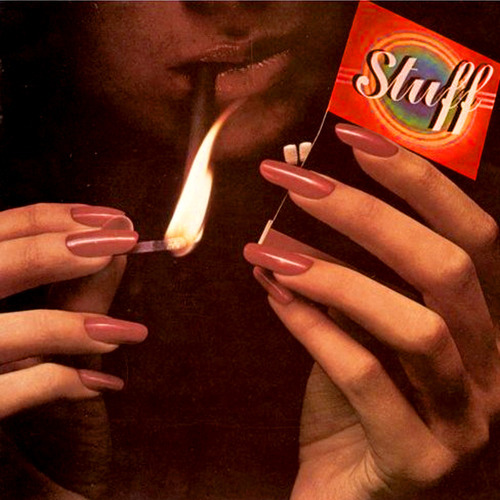 Stuff show off their incredible musical range and dabble in classical jazz to funk to jamband while sounding amazing the entire time. While you listen along, keep track of the audience. The frigid Swiss at first appear to be a hostile crowd yet eventually find themselves unable to deny the funk. 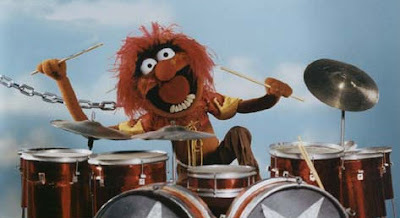 And finally, it doesn't hurt that their drummer reminds me of this guy when he gets going.